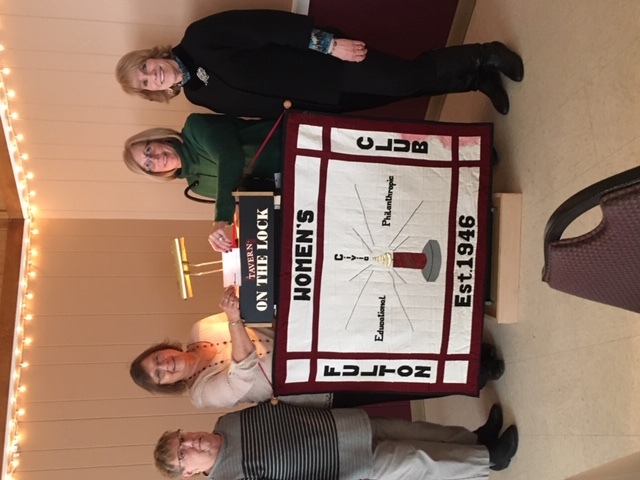 Gail Cooper (second from right), of Catholic Charites of Oswego County (CCOC), was the featured speaker at the February meeting of the Fulton Women’s Club. She discussed the range of programs offered, those with whom CCOC collaborates, and she gave an overview of the agency’s new building. Women’s Club members joining Cooper are, from left: Lucille McDermott, Liz Schremp, and Sue Brown. 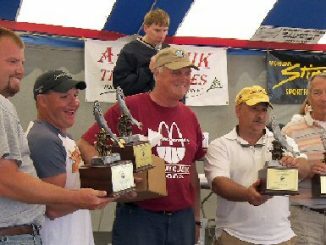 For more information, CCOC is on Facebook and at www.ccoswego.com.